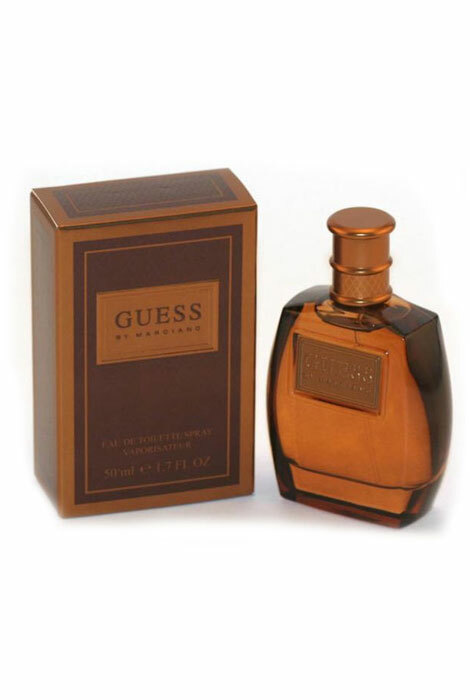 Guess Marciano for men conveys a touch of modern sophistication and sensuality. The perfect warm men's fragrance for a fall outing or winter's evening. Features top notes of mandarin, frozen ginger and black pepper, middle notes of lavender, violet, neroli, star fruit, rosemary and sage and base notes of ebony wood, patchouli, amber, leather and musk. An EDT spray. 1.7 fl. oz. No express shipping. No shipping to PO boxes.